Brothers Steve Mendoza and John France, along with long-time friend Jeffery Hayes, are the partner/owners of the business. While Steve and John are the head brewers, Jeffery will focus on running the bar. Each has a background in the hospitality business, and Steve has homebrewed for around eight years. 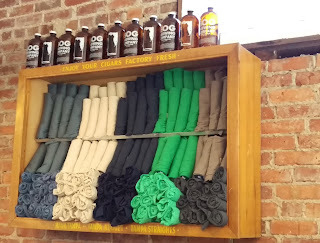 Bog Brewing Company, at 218 W. King St. Originally from South Florida, Steve later relocated to Washington, DC, where he developed an appreciation for, and knowledge of, craft beer as a bartender and manager of Pizzeria Paradiso, a restaurant that emphasized craft and import beer selections. He also lived in the beer-centric town of Asheville, NC for a while and was the General Manager of the Thirsty Monk, a beer bar with two locations. Likewise, Jeffery, from Central Florida, also worked in the same DC establishment, and most recently worked at the acclaimed local St. Augustine restaurant The Floridian. 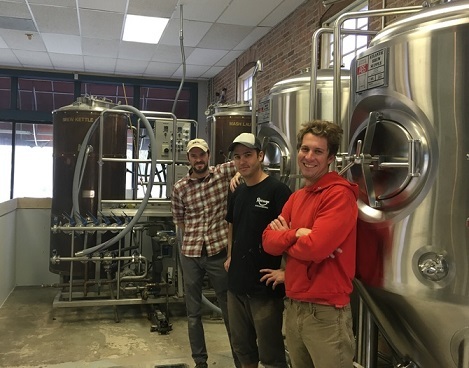 Somewhere along the way, Steve decided open a brewery and tap room, and enlisted the help of John and Jeffery. Jeffery had already been familiar with St. Augustine from various trips here. 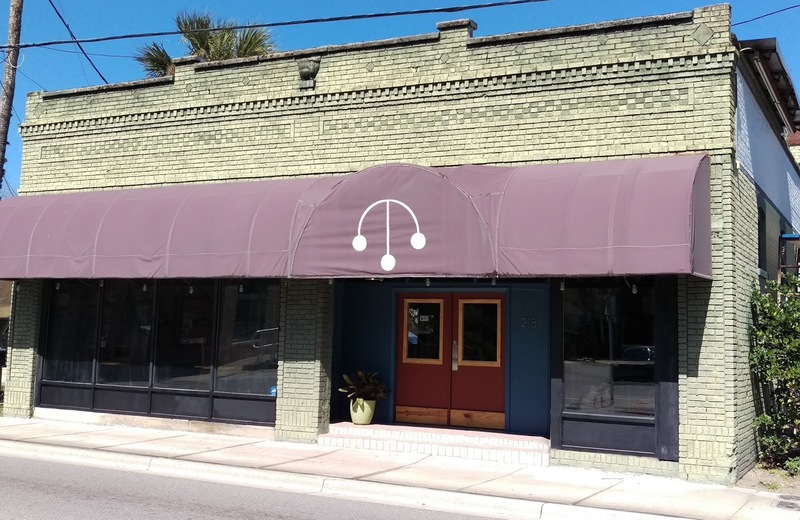 They searched around the East Coast of Florida for a brewery location, and ultimately determined that the small town nature and ambience of St. Augustine meshed with the "neighborhood bar" feel that they wanted to create. The pawnshop building had a certain feel that appealed to them, and the West King area is seeing a revitalization. So, in February of 2015, they started remodeling the 1500-square-foot building, basically starting from scratch. They did the framing and built the bar themselves. From the street, you may not have seen what's been going on inside, but the end result of months of hard work is an openly warm and inviting tap room with a small-batch brewery providing the backdrop. 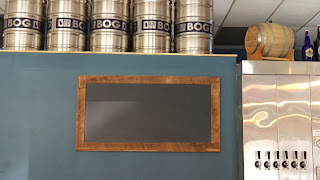 I visited Bog Brewing yesterday, and the interior immediately reminded me of one of those bars "where people know your name." You get the idea. There were still tools and power cords around the place, as the "work-in-progress" winds down, but the bar is finished and the furniture is in place (there are even hooks under the bar for your jacket or handbag -- nice touch!). The buildout was pretty much finished about a month ago. See that entryway in the above photo? That's the old wooden drugstore entrance, which still has the old cola sign in the upper window. Kind of a cool nostalgic character. I had not met Steve, John or Jeffery before this, but I felt like I had made some new friends just in the short time of this visit. They're really nice guys, pretty laid-back. 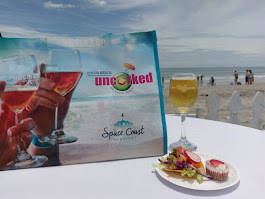 In speaking with them one-on-one, it's obvious that they want to provide guests with a friendly experience, along with serving up some creative craft beer! You'll find each of them behind the bar at some point. 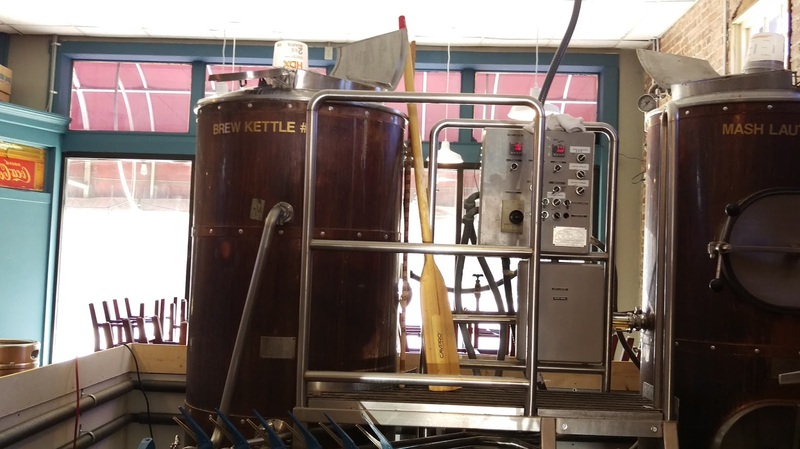 The brewhouse consists of a 3.5 barrel brewing system, obtained from Brevard Brewing in North Carolina. Actually, Steve acquired the equipment in 2014 and held it in storage until the right time. In addition, there are two new 7-barrel fermenters. Steve pointed out that there have been "nice" 10-12 hour double-brewing days lately! 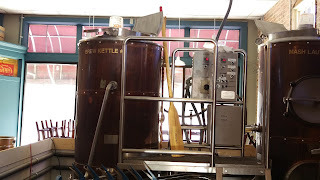 And, when I arrived, they were indeed brewing up a new batch of their cream ale (yeah, it smelled good!). 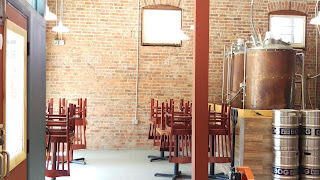 The brewhouse sits along one side of the open interior. What kind of beer can you expect? 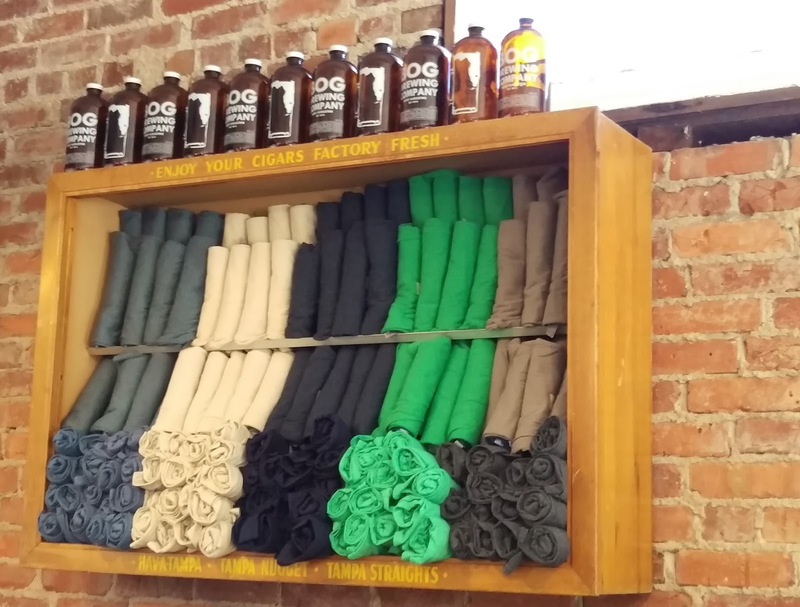 The bar has 6 taps, and Bog Brewing will constantly rotate the beer styles. 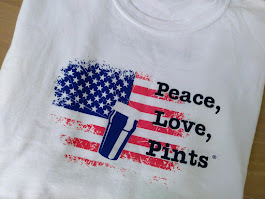 The beers will be ales (fermentation time takes longer for lagers), and you'll see different beer styles represented. This will also give Steve and John a chance to do some creative brewing, too. 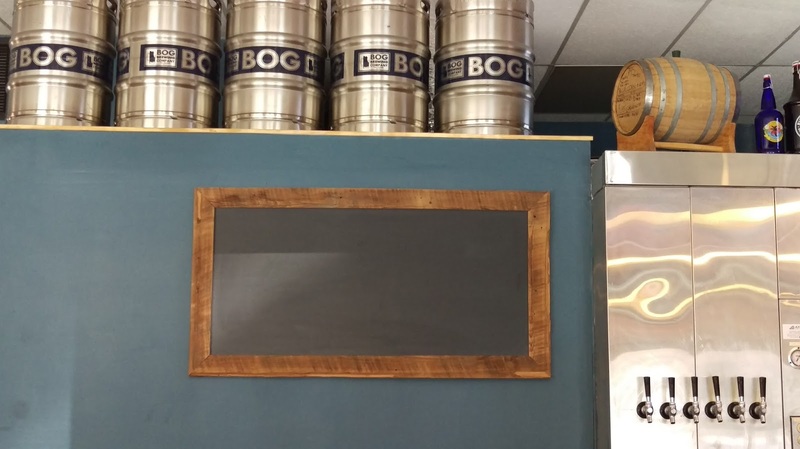 As of now, Bog Brewing has two IPAs ready to drink, in addition to the cream ale. One is a Wheat IPA (6.6% ABV), and one is a Single Hop IPA. A chipotle porter might also be on the way soon. 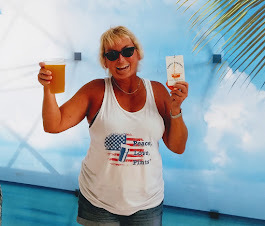 I sampled the Wheat IPA, which is a pale IPA (by the way, I found it very tasty). The late-addition of Cascade and Centennial hops provides citrus notes that make for an easy-drinking IPA (it's not along the lines of a citrusy session IPA). I'm already looking forward to another one of those! 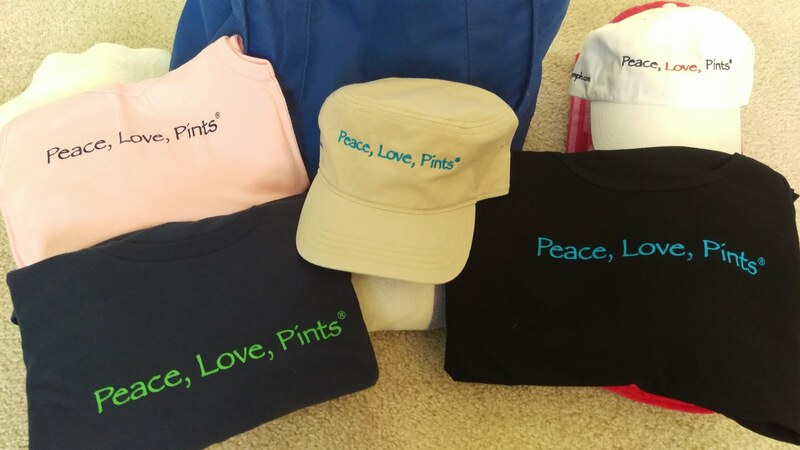 You'll be able to grab some branded merchandise, too: shirts, hats, sweatshirts. 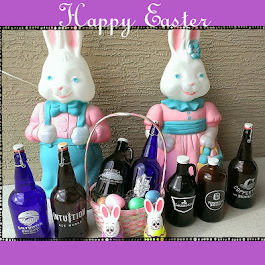 Although the brewery has quart growlers in stock, these aren't likely to be available for filling right away. But, hey, getting them filled for your fridge will give you something to look forward to! 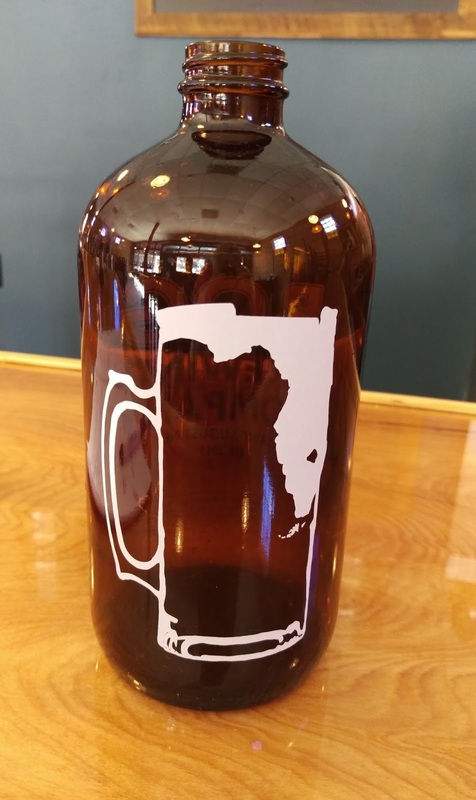 And, check out that brewery graphic: a beer mug with a head of beer in the shape of the state of Florida (that was John's idea). 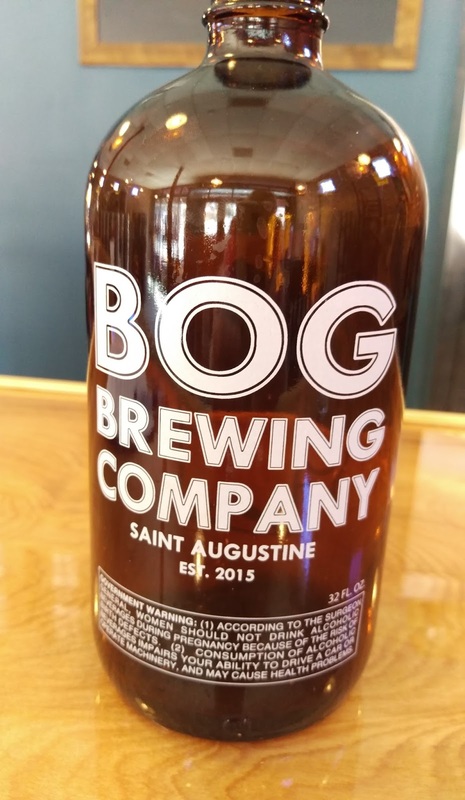 The name Bog Brewing just fell into place, considering the nearby marshes and bogs that are found in the area, and the guys also love to go fishing. For now, Bog Brewing isn't looking to distribute its beer outside of the brewery. The focus is on the beer and the bar. All three of the guys have been doing whatever needs to be done (jack-of-all-trades kind of thing). Now that the buildout and initial planning stages are done, and the construction dust has settled, they can look ahead to getting down to the daily business of brewing beer and serving the thirsty public! They are still working on setting tap room hours, so stay tuned. Signage is also forthcoming. 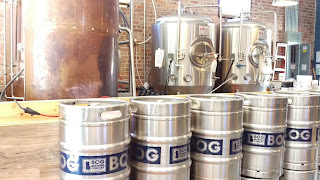 And, lastly, when does Bog Brewing anticipate opening? Look for a relatively quiet "soft opening" sometime in early March. Welcome to St. Augustine, Bog Brewing Company! It was pretty cool getting a behind-the-scenes look at this new brewery before it opens, and thanks to the guys for the "sneak peek." 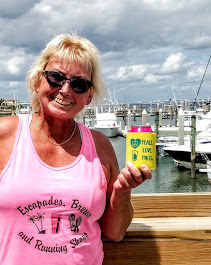 Be sure to take a look at the BeerSphere™ Events page and "Tap This" calendar page (click on the tabs at the top) for events and things going on around the North Florida 904 area. I'm constantly updating those pages. 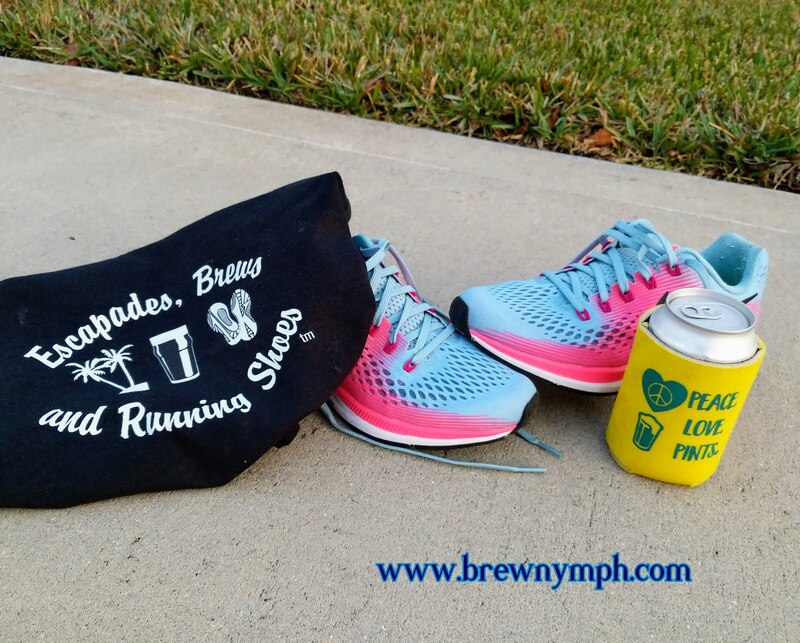 In the meantime, you can usually find me around a brewery, bar, restaurant, or beer event somewhere, so don't be shy, and say Hi!